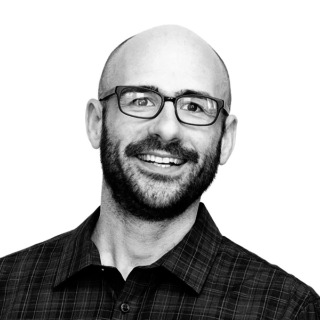 Victor Yocco, PhD is a UX research director at EY-Intuitive, a Philadelphia-based design studio. Victor writes and speaks on topics related to the application of principles of psychology to design, UX research methods, and alcohol abuse. Victor works with clients across industries, from finance and insurance, to aerospace and higher education. Victor has written for A List Apart, Smashing Magazine, UX Booth and many other industry publications. He has also appeared on numerous podcasts including User Defenders and Scott Hanselman’s Hanselminutes. You can find Victor @victoryocco or send him a nice message at victoryocco@gmail.com. How do we maximize the time a user will spend with us? We know our designs need to be impactful to our users. Not only that, they have to understand immediately what we want them to do, why, and how. The challenge becomes how do we grab and hold the attention of a potential user? How do we maximize the time a user will spend with us? Victor’s talk will highlight the role psychology plays in every day decision making and how product teams can incorporate specific principles of psychology to facilitate the adoption and use of their product. Come for the psychology, stay for the bad jokes.